1. Congratulations to Teenie Lee, Project Architect for INNOVATION IN DESIGN for Harold Park. 2. 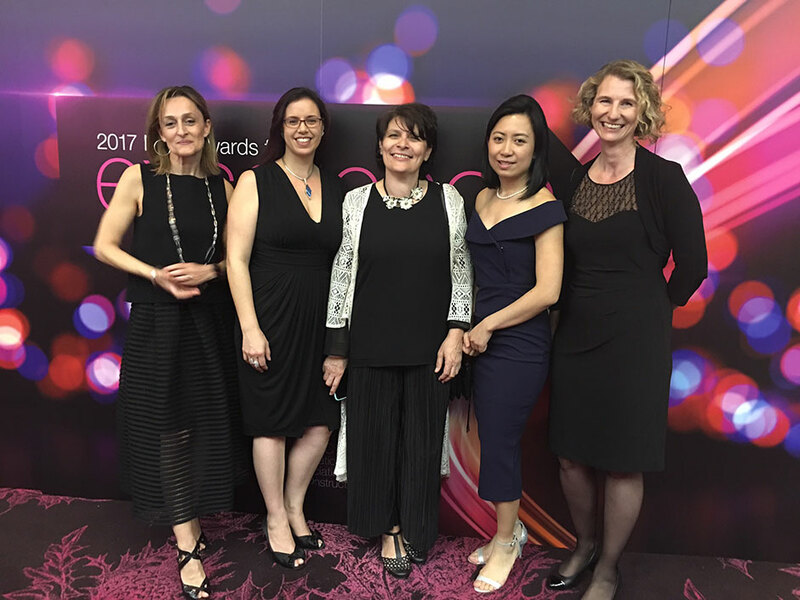 TEAM INNOVATION - Congratulations to Mirvac Design: Tanja Hodgson, Bel Rivera, Anita Tyler, Lucy Pailas and Slavica Ruzdic for receiving a Merit Award for Brighton Lakes.